Crimped wire mesh is also called square wire mesh. Wire will be crimped before woven, crimped wire mesh own stable structure, good strength and uniform mesh. Aluminum crimped wire screen panel with 2 inch openings and 1/4 diameter mesh, used for fabricating into balcony rail fillers. Plain weaving woven cloth with pre-crimped (warp and weft wire) mesh in hard hot-dip Galvanized Wire 8 mesh × 8 mesh × 0.70mm, 0.9m - 2.0 m width. Stainless Steel Wire, Low carbon steel wire, Middle carbon steel wire, Brass Wire, Aluminum wire, Nickel wire, Flat wire. Crimped before weaving, double crimped, single crimped. Stainless Steel Crimped Wire Mesh is mainly used in foodstuff, mine, chemical industry, pharmacy, metallurgy, machinery, protection, construction,mining, coal plants, petrochemical industry, construction arts and crafts, roasting of flour food and meat. Hebei Bangda Metal Products Co.,ltd is responsible for the production and Hebei Dongshengyuan Trading Co.,ltd is in charge of export business. The two company as a whole, be short of one cannot. Hebei Dongshengyuan Wire Mesh Factory is a full service manufacturer of wire, Woven Wire Mesh and wire processed products. 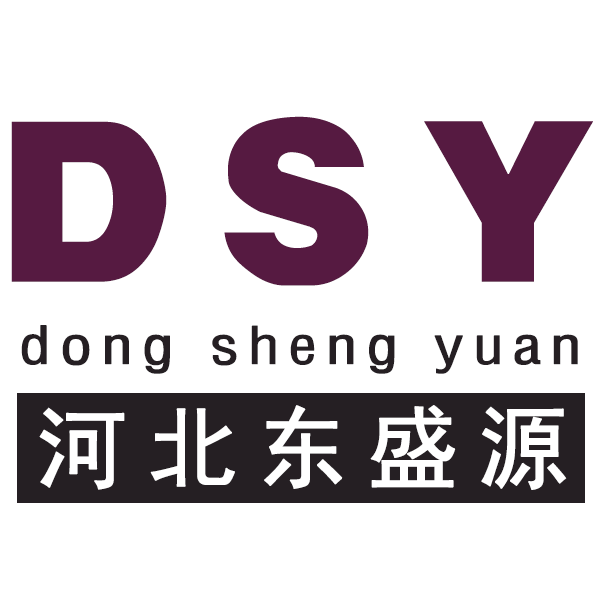 Started since 1985, Dongshengyuan can supply good quality stainless steel wire mesh, Chain Link Fence, vibrating screen wire mesh, fiberglass mesh, U Type Wire , Pvc Coated Wire, wire mesh fences, expanded metal, perforated metal and various wire products. 2. Professional factory for 20 years with advanced facility. B.The goods will delivery on time according to the contract. Any question about crimped wire Mesh, pls feel free to contact us. Thank you! Looking for ideal SUS316 Crimped Mesh Manufacturer & supplier ? We have a wide selection at great prices to help you get creative. All the Galvanized Wire Crimped Wire Mesh are quality guaranteed. We are China Origin Factory of Crimped Wire Mesh For Food. If you have any question, please feel free to contact us.